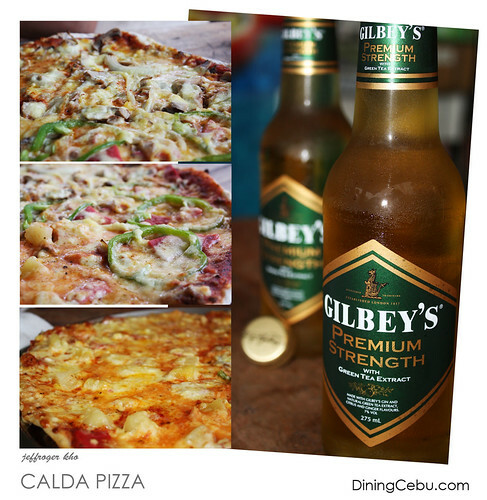 Calda Pizza and Booze – A Perfect Match! Okay, it may sound like I am a big “palahubog” or “pala-inom” but I am not anymore! 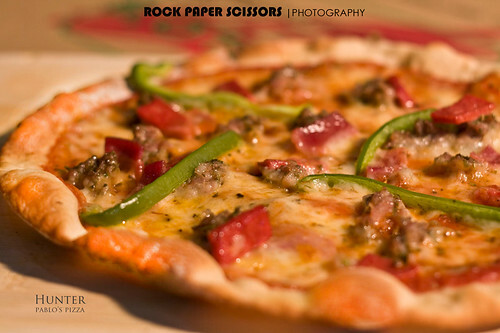 I just think that a nice, hot and fresh-off-the-pan Calda Pizza in Lahug with beer or gin is a perfect combination. What do you guys think? It was a Sunday night and a spur of the moment thing when my family decided that we go out for a pizza. 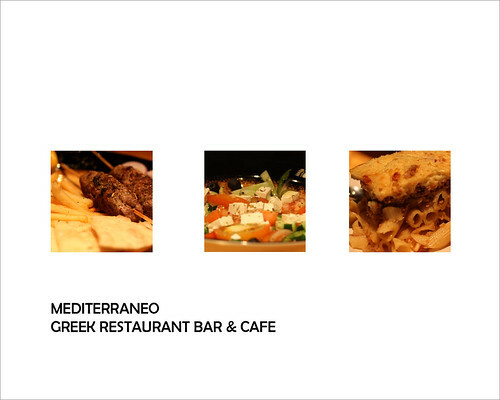 The only pizza places I know close to our residence are MB’s Tavern, JCA Gourmet Pizza, and Da Vinci’s Pizza. I was not “feeling it” to go to the first two pizza restaurants mentioned and I was kinda craving for some Da Vinci’s Pizza because it has been a while since I had one. 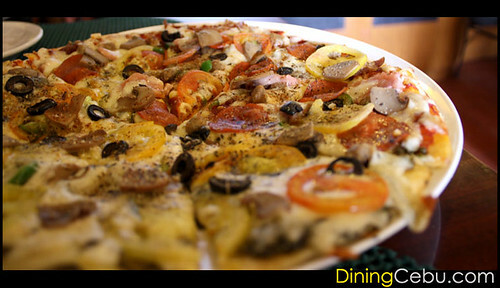 The much raved about Shawarma Pizza at Da Vinci’s was also worth investigating. Yes, guys! 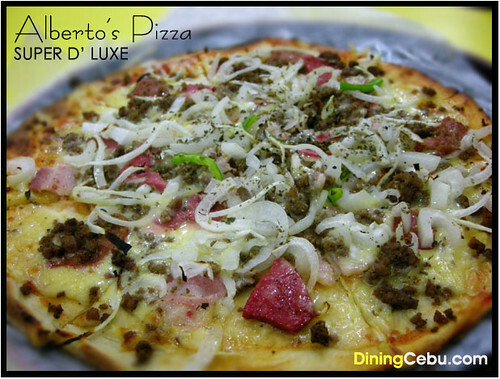 The Pakalistas once again visited Alberto’s Pizza in Cebu after a very long Saturday that we had. It was already 4 am, and we were hungry after that awesome yet another edition of “Best Night Ever!” kind of thing. I was craving for some tapsilog but when we passed by this pizza restaurant in Cebu, all that hunger for a sunny-side up egg went away. Da Vinci’s Pizza is a homegrown Cebu-based pizza parlor that reinvented the customary tomato-based pizzas and conquered Cebu one branch at a time. What is the real deal? 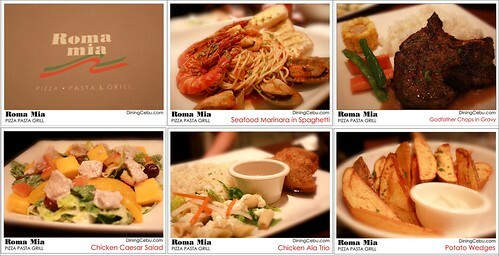 Is it REALLY THAT DELICIOUS as most ISTORYANs are raving about?